Based on the author’s 40 years of hands-on experience in many industries, Industrial Power Systems provides the practicing engineer with modern, wide-ranging, and practical information, from the planning and design of electrical supply to electrical installations for industrial power systems. Using materials from IEEE courses developed for practicing engineers (under the banner of the IEEE Montreal Section), this comprehensive book provides a wealth of practical experience in a readable tone. 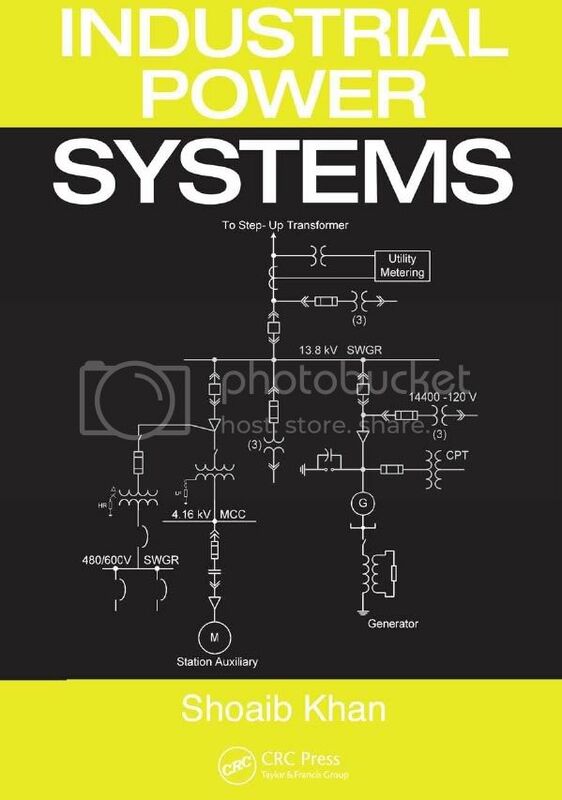 The book illustrates the importance of power systems, which is sometimes overlooked in practice. A power system is very much like a culture, varying from one type of industry to another in the same manner as traditions vary from one ethnic group to another. Each industry tries to maintain its own traditional practices which were evolved just after World War II. Those practices were influenced by economic constraints, process needs, technology available at that time, and fast growth. Some industries still try to maintain the same traditions when it comes to their power system but keep modernizing in the areas of controls and communications. The main reason for the present situation is a lack of awareness for a reliable system on the part of power engineers and senior managers. The power system is still treated as a service only and not considered as an essential element to maintain product quality and continuity of operations. Also, the plant power distribution system generally represents a relatively small portion of the entire plant cost (5% to 10%), yet the production and output of the other 90% to 95% of plant investment is dependent on the service delivered by that investment in the power distribution system. The investment will return a profit only if electric power is continuously available in the quantities and of the quality desired. Đề thi + đáp án môn Điện tử công suất . bác xem lại đi, vẫn mở được mà, bác chú ý bàn phím đừng để caps lock nhé. bạn ơi pass sai rồi ,bạn kiểm tra lại nhé!! Đây là link Industrial Power System mình vừa up lên. Theo giờ GMT +7. Bây giờ là 23:59.